We are happy to provide the resources you need. If you do not find the information you require, please provide your questions through our contact form. It will be our pleasure to assist you. Thank you. 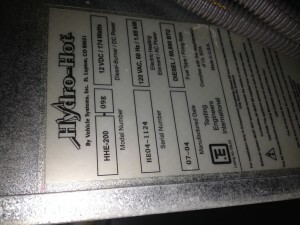 Hydronic Heating Systems manufacturer has various models. This easy guide shows images of where to find the Label of your Model. 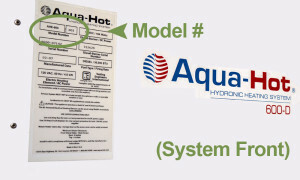 Sometimes all you need is a Product Sheet of your Hydronic Heating System. Click on your model to open a separate tab PDF. 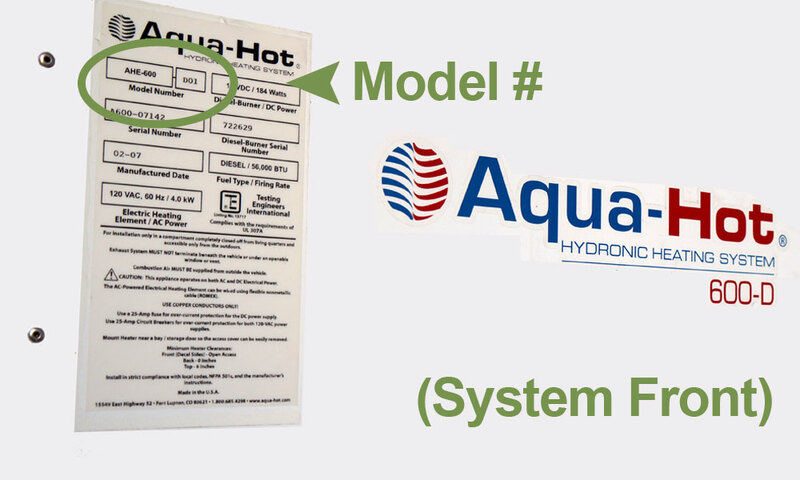 Get the full-blown Product Manual on your Hydronic Heating Systems. 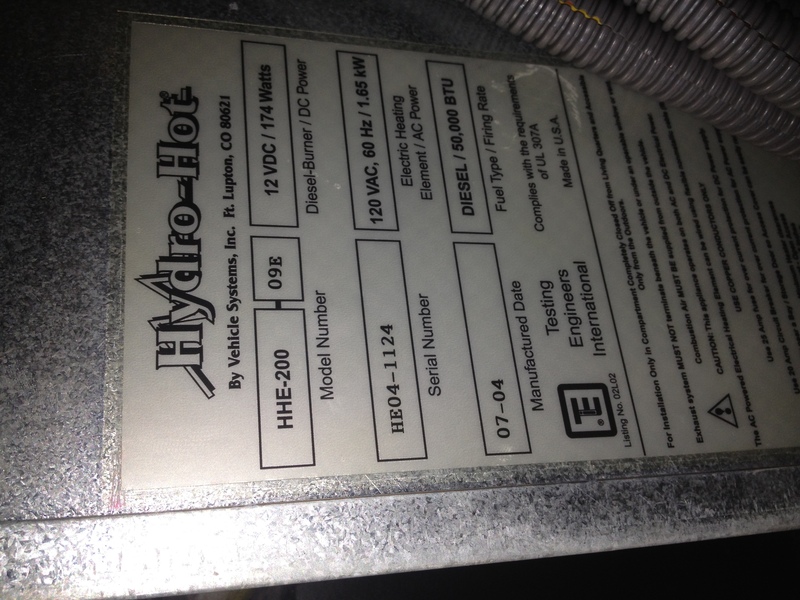 If you are experiencing a problem with your RV Heating system… Fill out the tech support form down below. Or you can call us for technical advise. Either John Carrillo or Michael Lancy will get back with you. 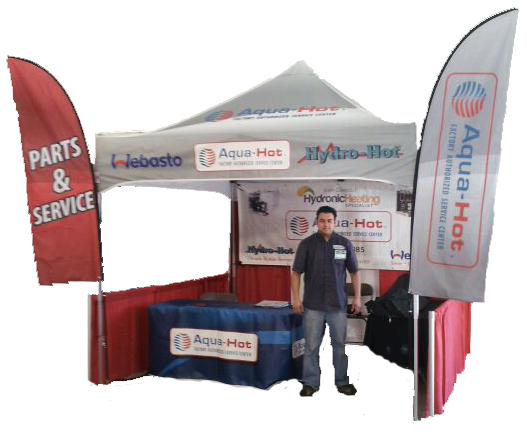 John Carrillo is a former employee of Aqua-Hot Heating Systems with over 14 years of experience in the industry. 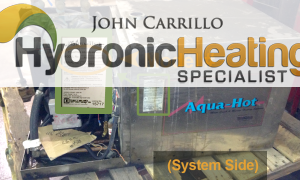 John Carrillo Hydronic Heating Specialist services and repairs all models of Aqua Hot, Hydro Hot, and Webasto heating units. How Often Should You Service Your Heater? 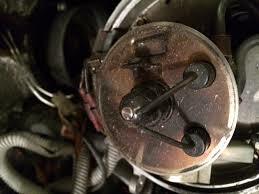 Aqua Hot, Hydro Hot and the DBW2010 Webasto Thermosystem heaters, require periodic maintenance. It is ideal to have your heater tuned-up annually. 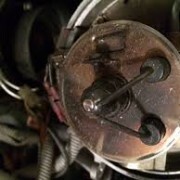 A basic tune-up would consist of an eight-point inspection including a new fuel nozzle and fuel filter replacement, as well as a thorough cleaning of the combustion chamber. This simple tune-up will keep your heater running smoothly throughout the year. In addition to the annual tune-up, be sure to check the level of water and antifreeze solution periodically and top off, if necessary.